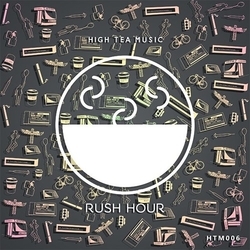 Featured Artist: High Tea Music | osu! 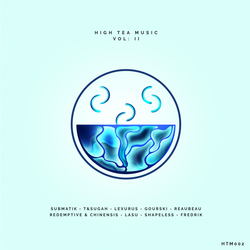 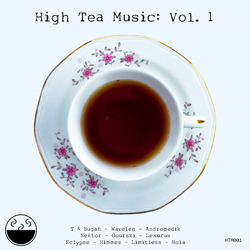 Founded by the Dutch drum and bass acts T & Sugah and Zazu, High Tea Music is a record label that focuses on pushing new and established artists within the liquid bass scene. 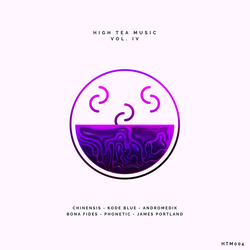 Featuring accomplished artists such as High Maintenance, Submatik, Lexurus and L.A.O.S, anyone familiar with the scene is bound to have encountered their sound before. 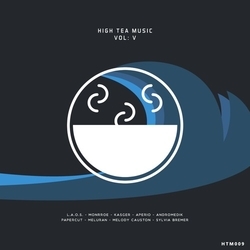 Forming something of a mapping staple in recent years, liquid bass is by no means something new to osu!, with tracks like No More making themselves known in the highest echelons of tournament play, and High Tea Music offers some of the best in the scene as far as sound is concerned. Mappers of all kinds and experience levels who are fond of the drum 'n bass flavored sound are bound to find something they like in High Tea Music's roster.